Strong, beautiful hair begins at the root. 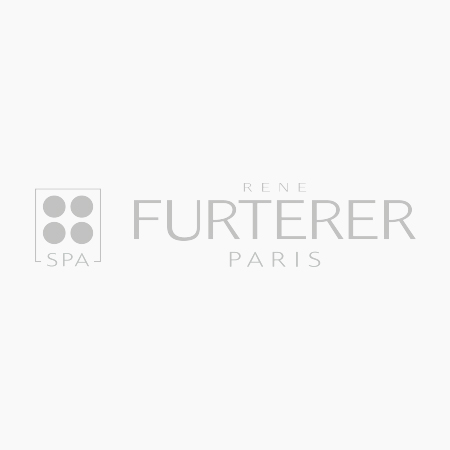 COMPLEXE 5, First created by René Furterer in 1957, is an aromatic, concentrated pre-shampoo treatment that features pure essential oils derived from Orange and Lavender to purify and energize the scalp. 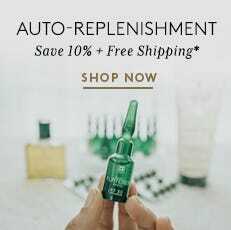 This potent botanical elixir deeply cleanses and detoxes removing impurities, excess sebum, sweat and product buildup to restore balance to the scalp revealing naturally beautiful hair from roots to ends.